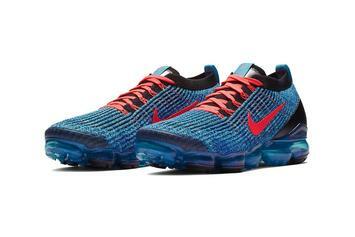 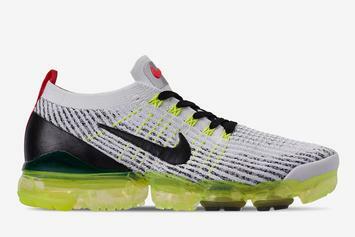 The VaporMax 3.0 is just getting started. 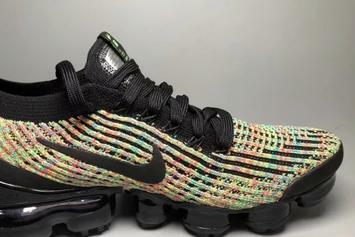 A familiar colorway is coming to the Vapormax 3.0. 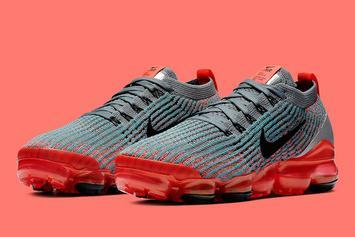 The VaporMax 3.0 is here to stay.